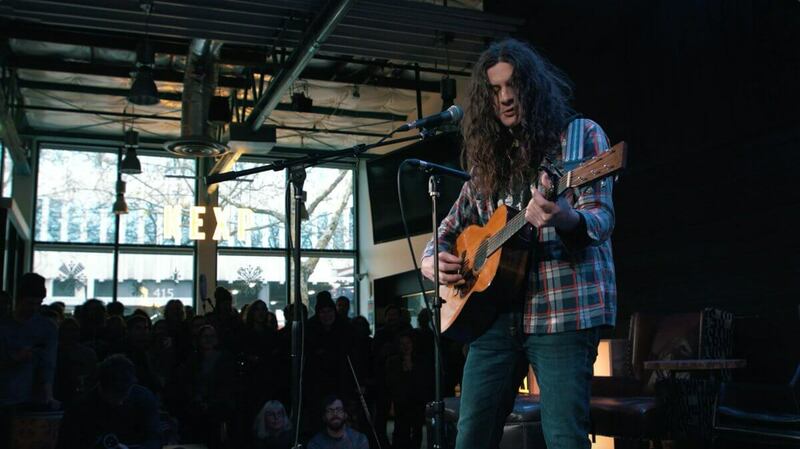 This morning KEXP has released Kurt Vile’s new session live at the station’s Gathering Space in Seattle WA. 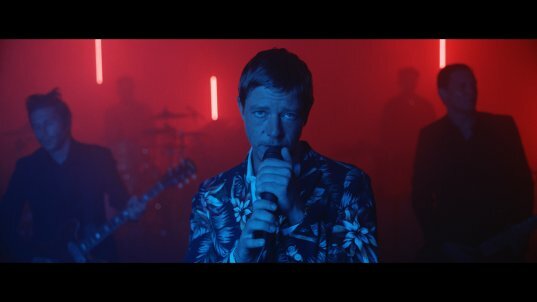 Vile performs two cuts from his new LP Bottle It In, as well as “Ghost Town” from Smoke Ring For My Halo and “Slow Talkers” from his debut album Constant Hitmaker. 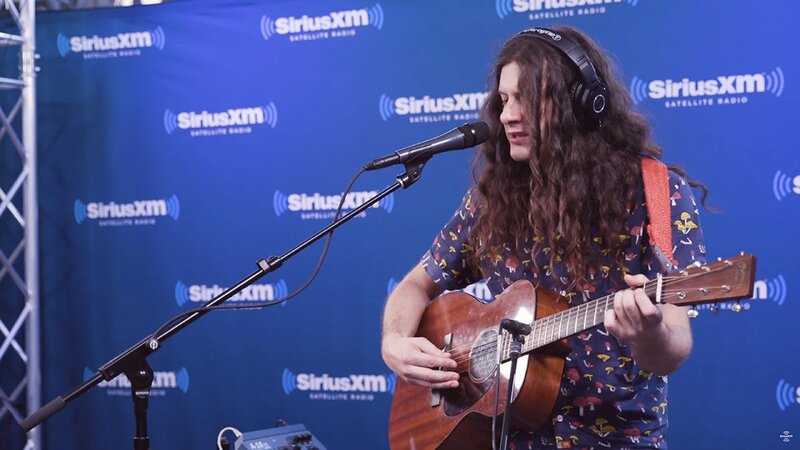 Kurt Vile continues on the endless world tour with The Violators in support of Bottle It In this Month in Australia and New Zealand. Tickets for all shows listed below are on sale now. Lucy Dacus has announced new tour dates surrounding her festival performances in Europe this Spring and Summer. These dates follow next month’s headlining shows in the American South. All dates listed below are on sale now. 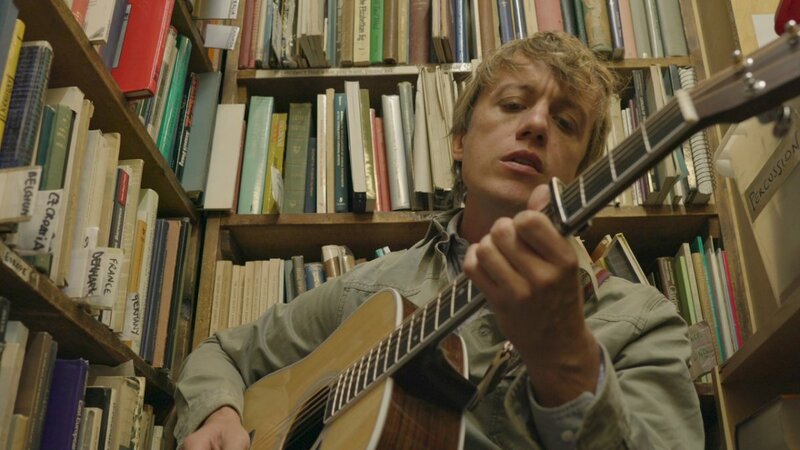 Marking the beginning of his European dates tonight in Amsterdam, Steve Gunn has released an acoustic rendition of The Unseen In Between single “Vagabond.” The video, filmed by The Mitcham Submarine, was shot late last year at a London bookstore. Gunn’s full-band performances begin tonight in Amsterdam, see a full list of his upcoming dates below. 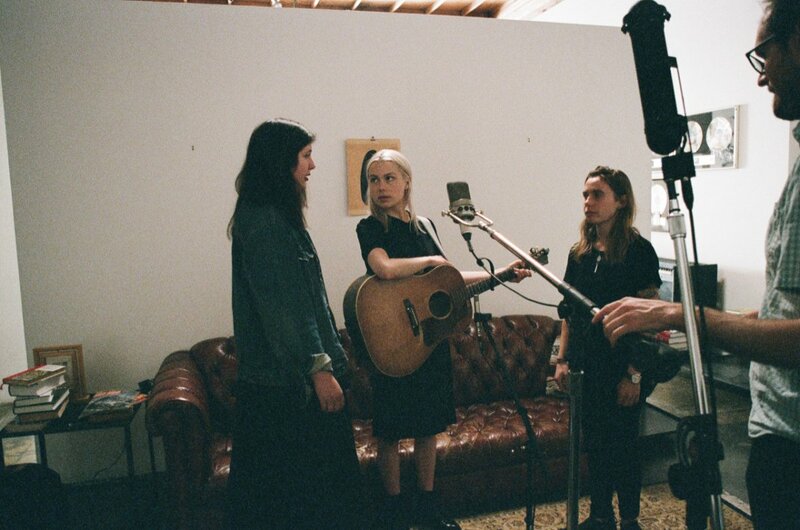 Late last year during their North American tour together, Julien Baker, Phoebe Bridgers, and Lucy Dacus (boygenius) performed in-studio at KEXP. 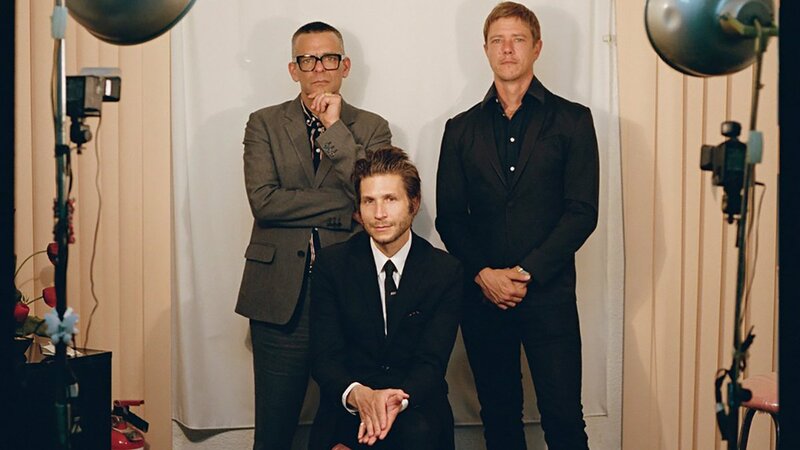 That session is available today, showcasing three tracks from their s/t EP as well as a cover of “Cowboy Take Me Away” by The Dixie Chicks. 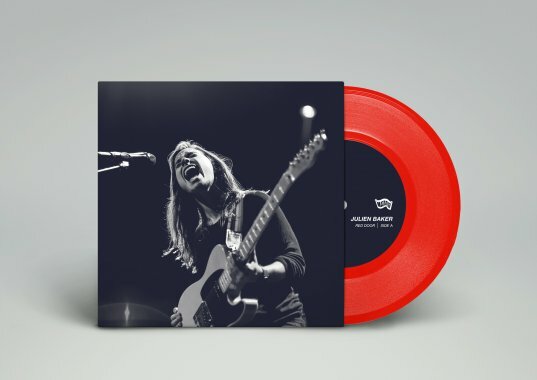 Julien Baker has announced her participation in Record Store Day 2019: “Red Door” b/w “Conversation Piece” will be released as a 7″ in a red vinyl edition limited to 4,000, available at your local independent record store on Saturday, April 13th. 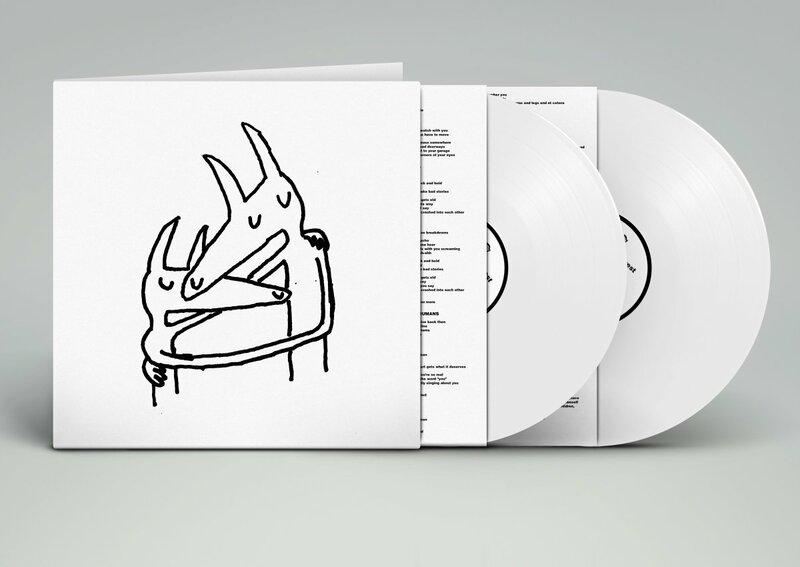 Find the closest participating record store here. 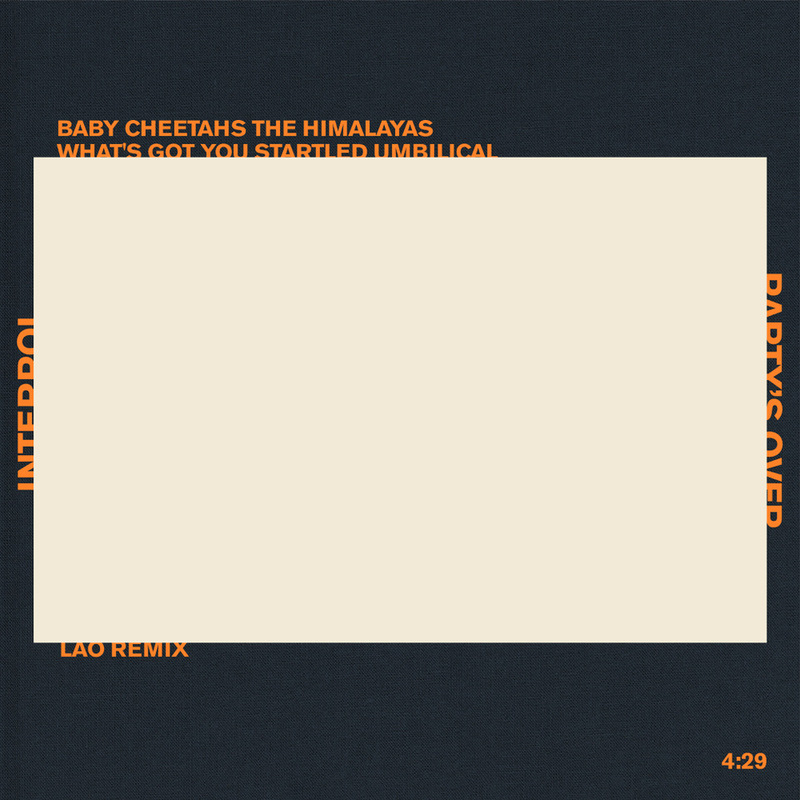 Both tracks found on this 7″ are previously unreleased. “Red Door” has only been heard in live performances, and “Conversation Piece” began recording during the Turn Out the Lights sessions. Julien Baker will perform as part of “A Celebration of International Women’s Day” at The Kennedy Center in Washington DC next Friday, March 8th. Friday, March 8 John F. Kennedy Center for the Performing Arts Washington D.C.
Steve Gunn’s performance at KCRW’s Morning Becomes Eclectic has just been archived on the stations website, including performances of two tracks, “Stonehurst Cowboy” and “New Familiar,” from Gunn’s newly released The Unseen In Between. 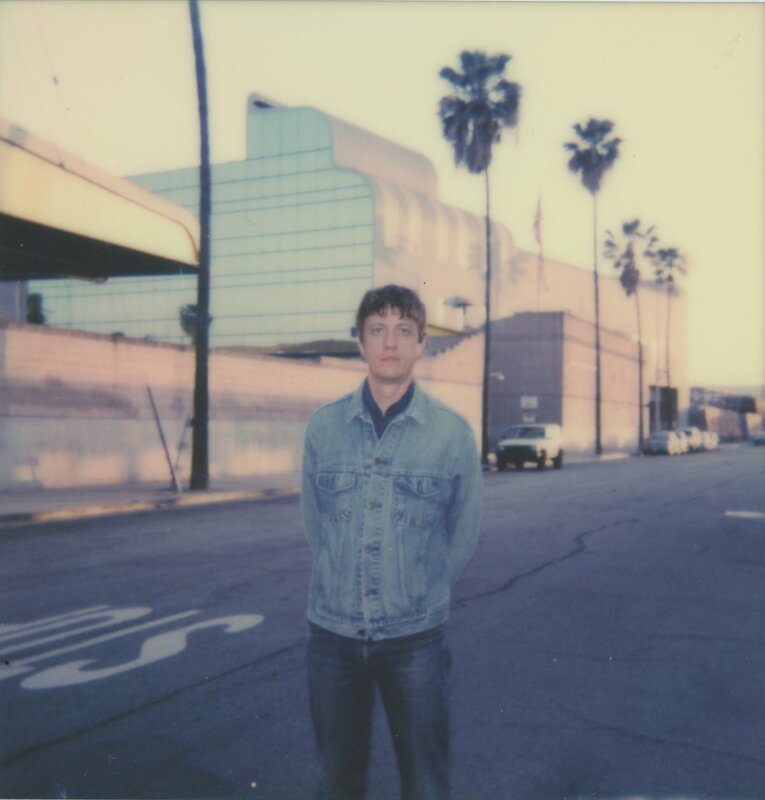 Steve Gunn continues to tour in support of the new album this week, performing in Seattle, Novato CA and San Francisco before kicking off European dates next month. Early today, NPR released Kurt Vile’s new Tiny Desk Concert, containing performances of two Bottle It In tracks “Bassackwards” and “Loading Zones,” as well as “Peeping Tomboy,” from Smoke Ring for My Halo and covered by Courtney Barnett on their 2017 collaborative album Lotta Sea Lice. Kurt Vile’s 2019 dates kick off on Monday, February 11 in Harrisburg PA before performing on Late Night with Seth Meyers on February 12th. After completing sold-out dates on the West Coast last month, Snail Mail has announced today additional Spring and Summer touring plans in support of her debut LP, Lush. New European dates are on sale today, new American dates are on sale this Friday at 10am local time. 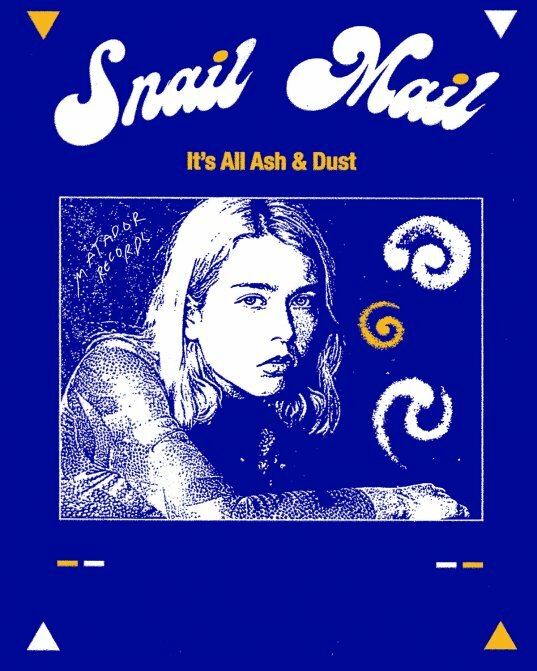 Snail Mail performs for their first time at Madison Square Garden next weekend, February 16th, with Interpol and Car Seat Headrest. 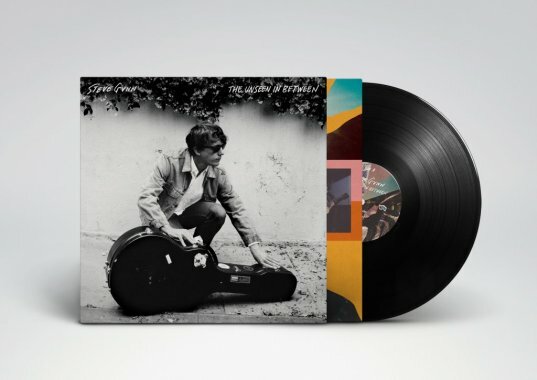 Steve Gunn’s new album The Unseen In Between is available worldwide today. 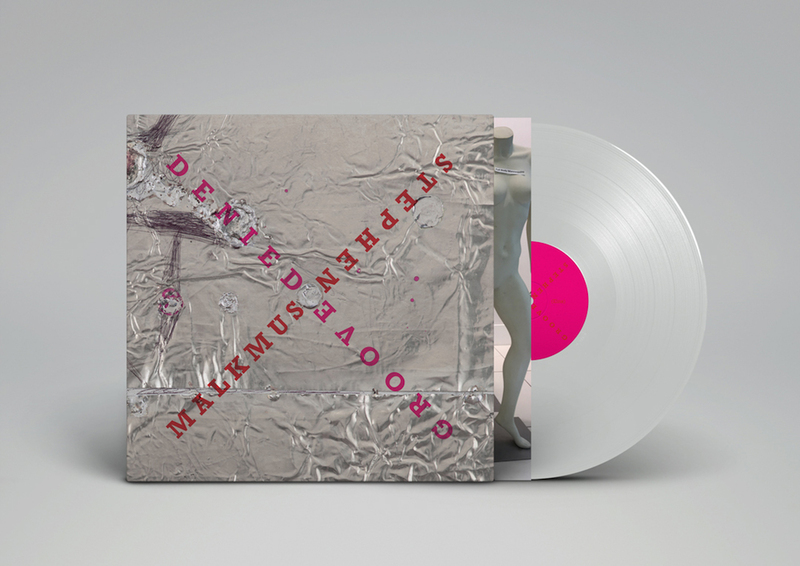 Stream the album, order the LP/CD via the Matador Webstore or find it at your local independent record store via the link HERE. Gunn begins his extensive full-band tour in the Northeast beginning on January 30th, continuing through North America and Europe into May 2019. Tickets for all dates are on sale now. After surprising fans with the digital release of their EP a week ahead of their highly anticipated North American dates, boygenius’ self-titled six-song EP is officially available for purchase online and at your local independent record retailer. 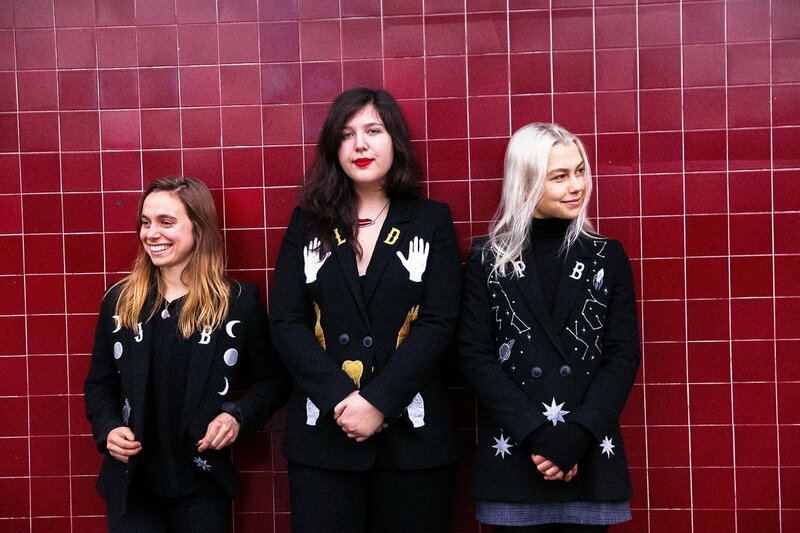 boygenius have now embarked on that tour, this week performing on Late Night with Seth Meyers and selling out both nights at Brooklyn Steel. 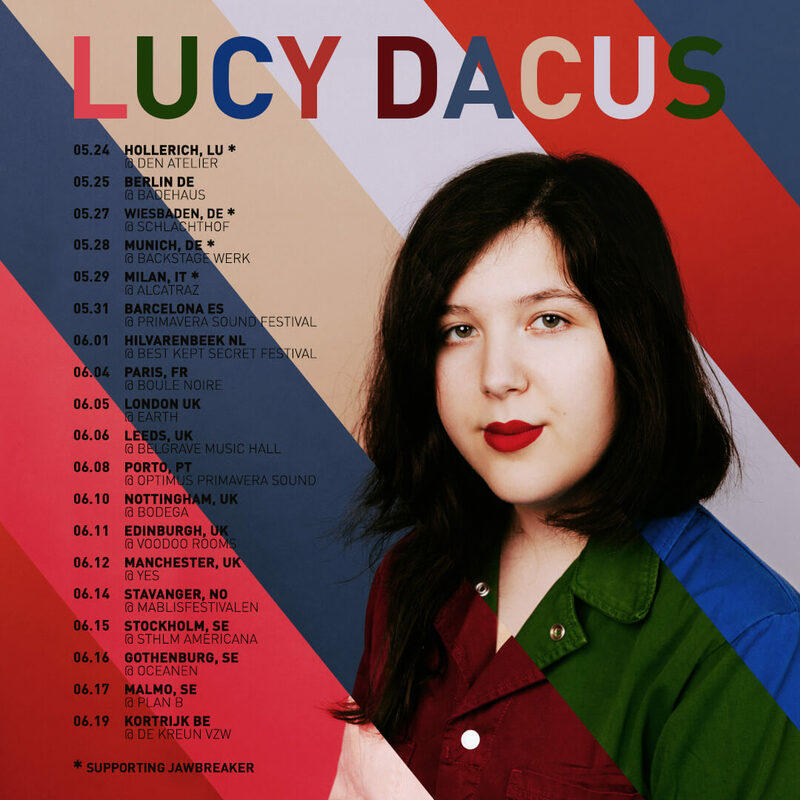 Purchase/stream the EP here, and see Julien Baker, Phoebe Bridgers and Lucy Dacus’ dates together below. 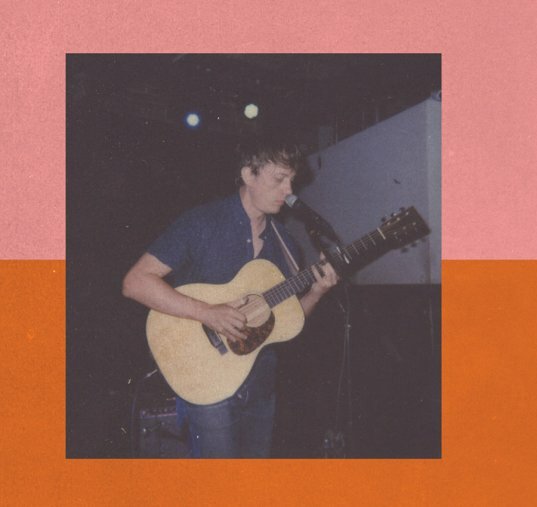 Yesterday, Steve Gunn announced his new album The Unseen In Between and premiered its first track “New Moon.” Today, ahead of the first sold-out night at his Union Pool residency in Brooklyn, Gunn has released “Cold Embrace,” a new playlist featuring some of his recent and all-time favorite tracks. 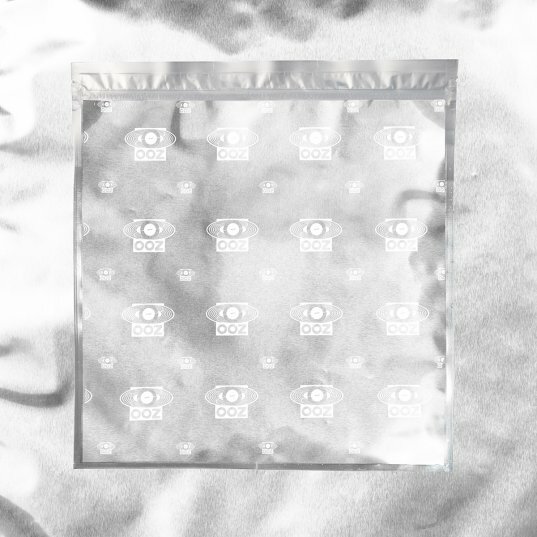 Stream the playlist here, and check back too as it’ll be updated regularly in the coming weeks. Preorder The Unseen In Between HERE. It’s been a year since King Krule released his Mercury Prize-nominated LP The OOZ. While touring in support of the album at the beginning of 2018, King Krule recorded “Live On The Moon,” a live video session in collaboration with Molten Jets. Today he’s announced a picture disc LP, limited to an edition of 350, culled from that performance. Preorders are available now for this vinyl-only release via the King Krule webstore and will ship on November 2. 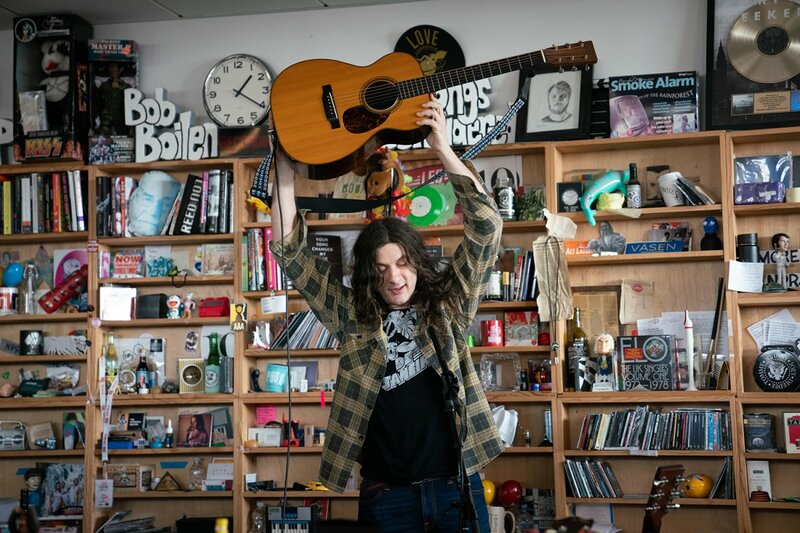 Kurt Vile’s Bottle It In is here in just two days. Until then, hear two new performances from Kurt’s recent session at SiriusXM, performing “Bassackwards” from the new album, as well as a cover of Tom Petty & The Heartbreakers’ track, “Learning To Fly.” Listen to the full session on SiriusXM’s webplayer here at 9pm ET tonight. Kurt Vile & The Violators embark on their massive world tour beginning on release day in Germany. See their full itinerary below.